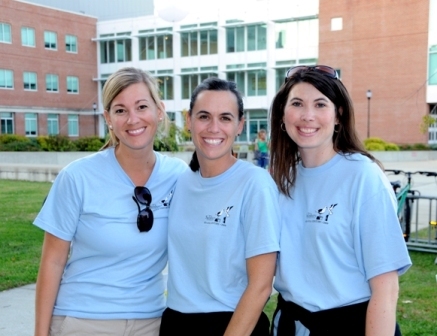 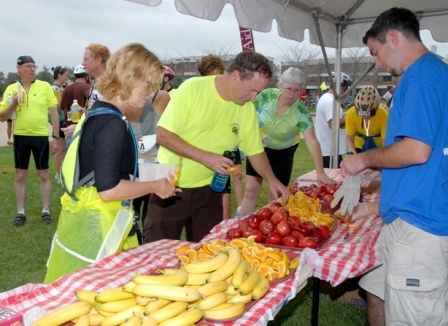 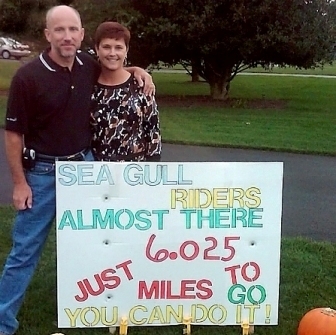 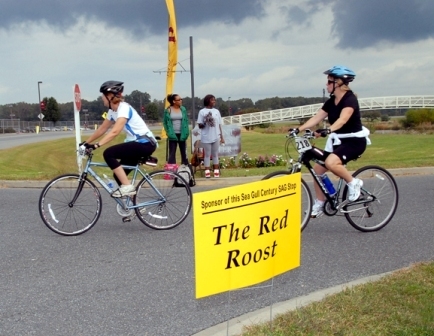 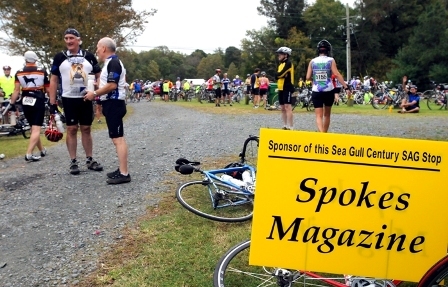 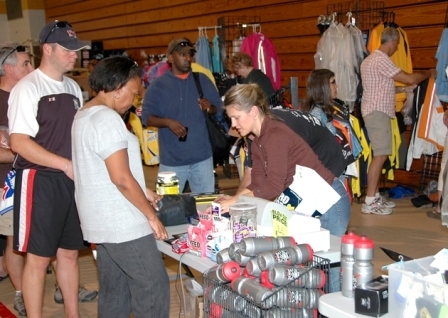 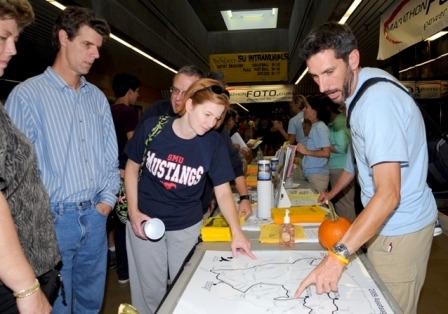 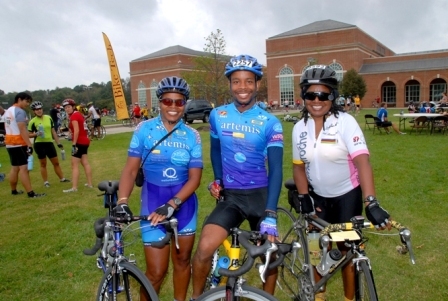 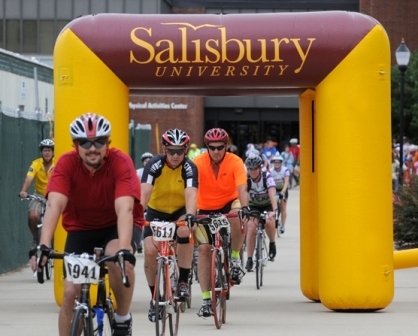 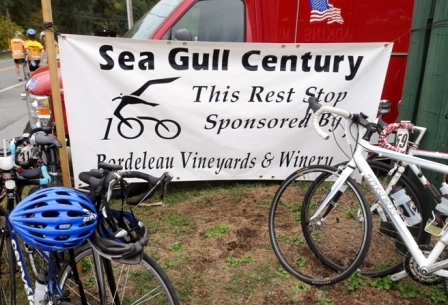 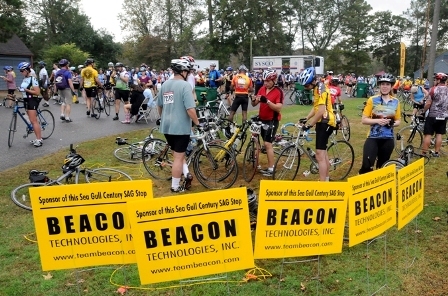 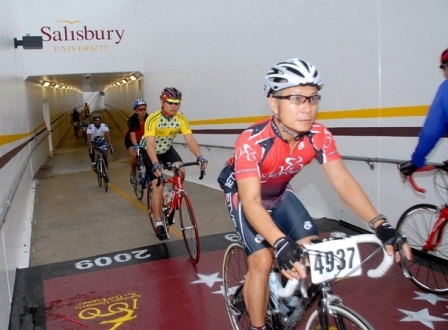 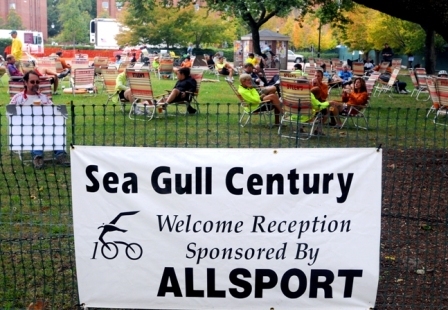 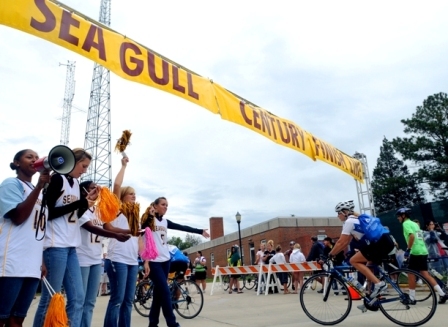 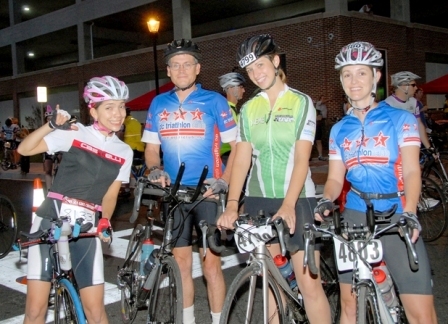 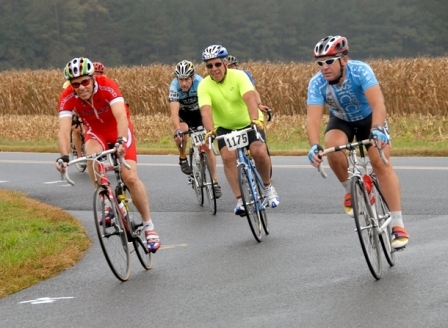 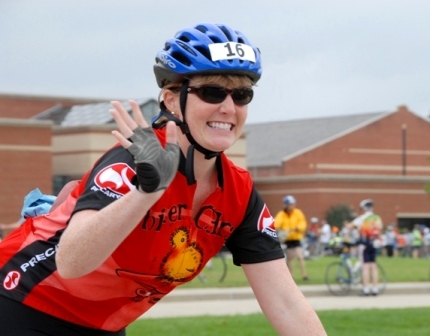 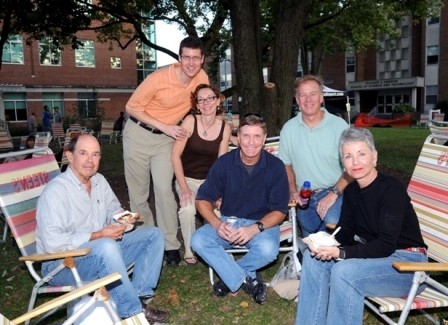 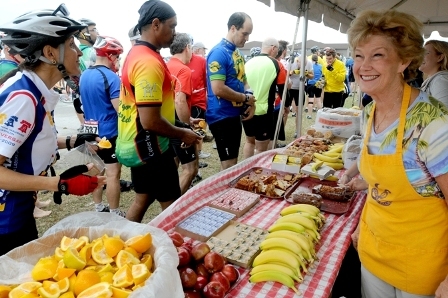 Salisbury University welcomed a record 8,300 cyclists, and their families and friends, to campus for the 21st Sea Gull Century on Saturday, October 10. 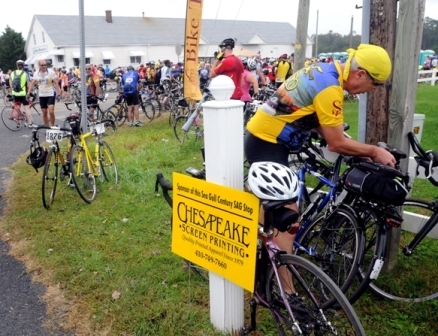 Enjoying the flat terrain and Eastern Shore scenery, riders came from as far away as Canada, the Virgin Islands and some 39 states including Maine, Florida, Texas, California, Washington, Wisconsin and Wyoming. 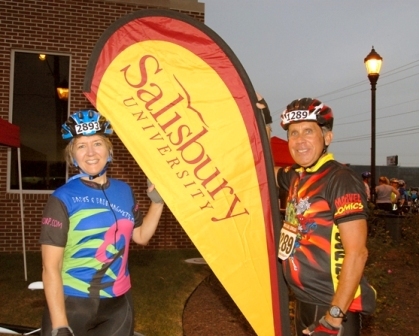 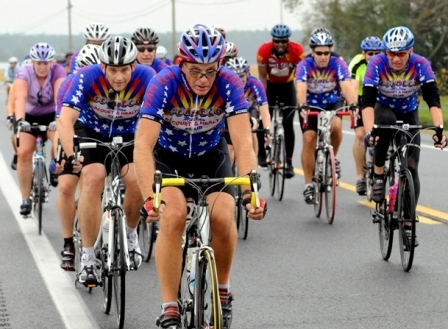 Some 193 cycled with Team in Training, raising more than $550,000 for the Leukemia and Lymphoma Society through the century alone. 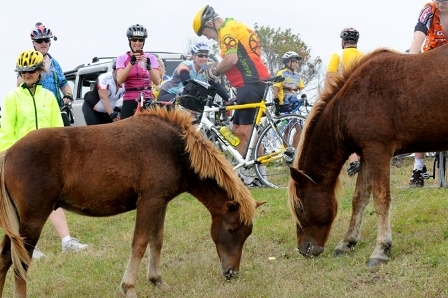 The youngest known rider, 5-year-old Tyler Lewis of Bethesda, MD, rode with his 7-year-old sister, Natalie, their parents, grandfather, two cousins, an aunt and an uncle. 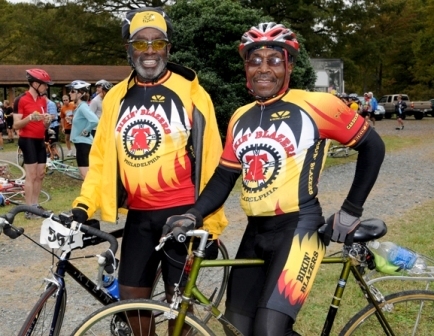 The oldest known rider was 87-year-old Scott Brewer of Gaithersburg, MD. 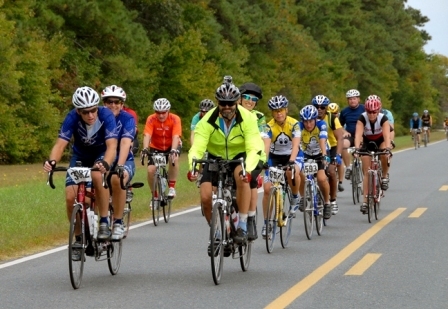 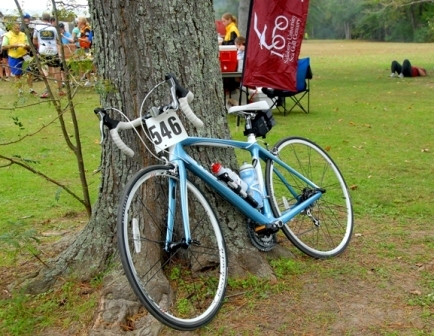 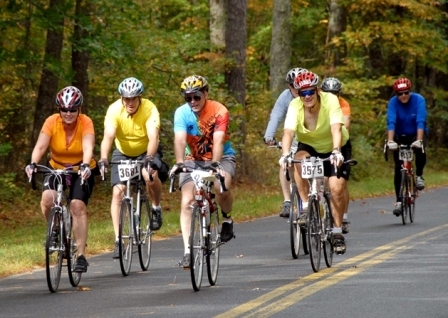 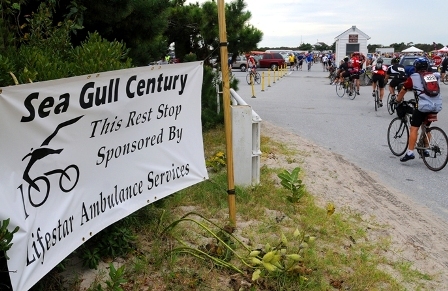 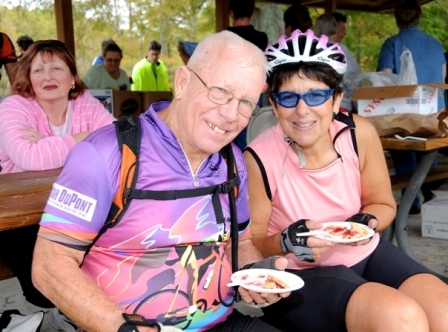 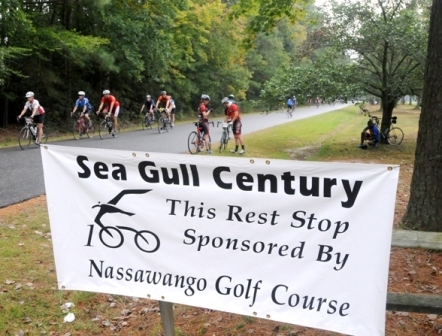 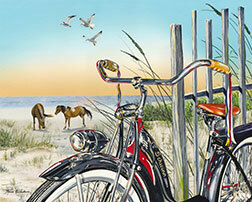 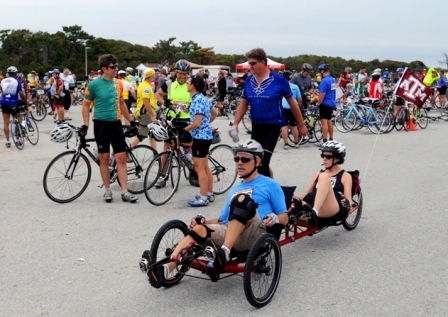 After taking off from a new starting line near the intersection of Bateman and Wayne streets, riders embarked on two loops to Assateague Island and to Princess Anne, stopping for the first time at a rest stop at Nassawango Golf Course.